This is Bujalski's first appearance in Best Director, even though Mutual Appreciation made the top 20. All of the actors are new as well (even Woodard), as is Peirano. 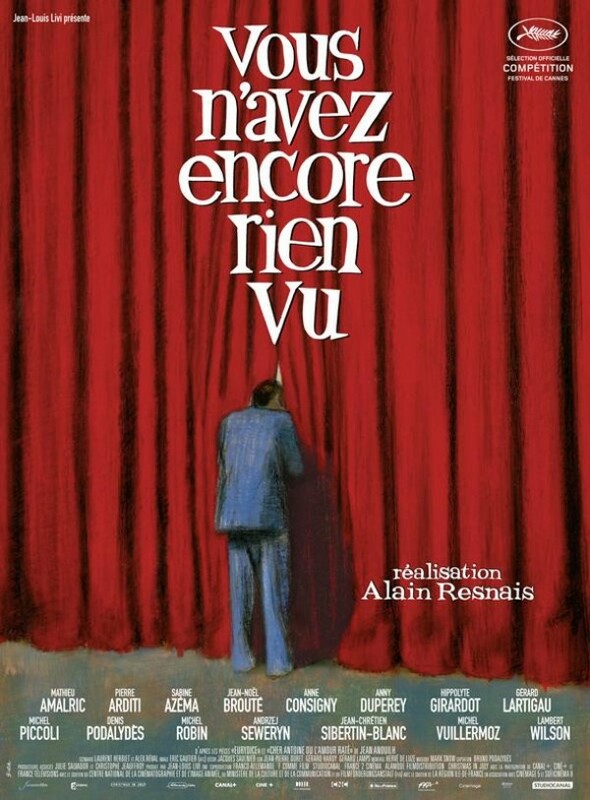 I nominate Resnais' film for the non-existent Best Poster Skandie. I'd like to start a French garage band just so I could sing "Vous n'avez encore rien vu, ch-ch-ch-cherie, vous n'avez encore rien vu." If only we lived in a world where Alain Resnais films beat out Steve McQueen films in the eyes of critics with real pull!